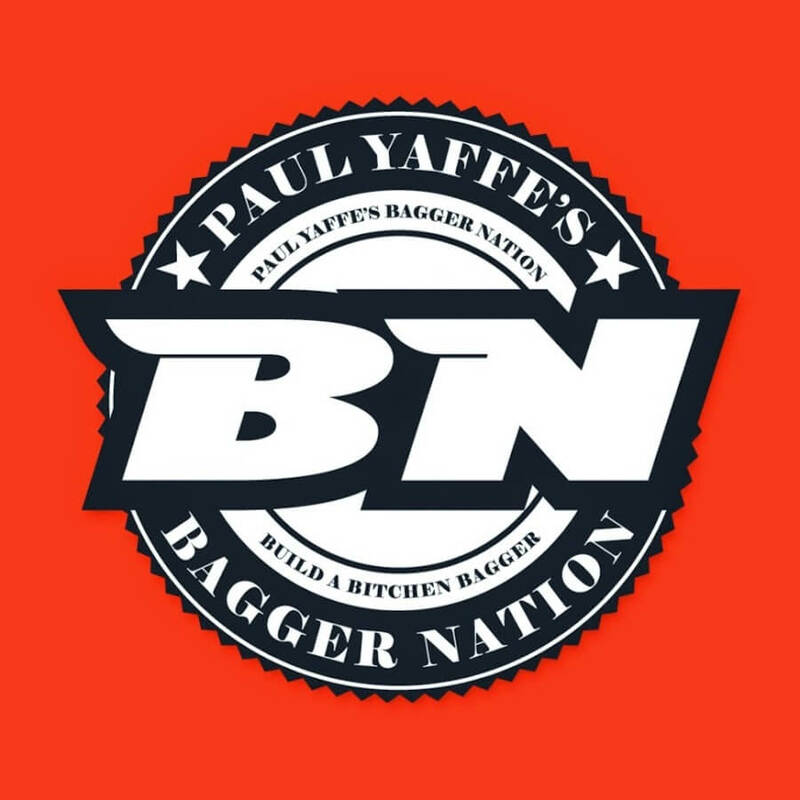 Flat track racing is one of the oldest motor cycle race competitions in the world spurning over a hundred years since inception in North America. Commonly known as “dirt track” racing, it first started out as board track race before safety concerns saw it transition into oval tracks with earthen banks. 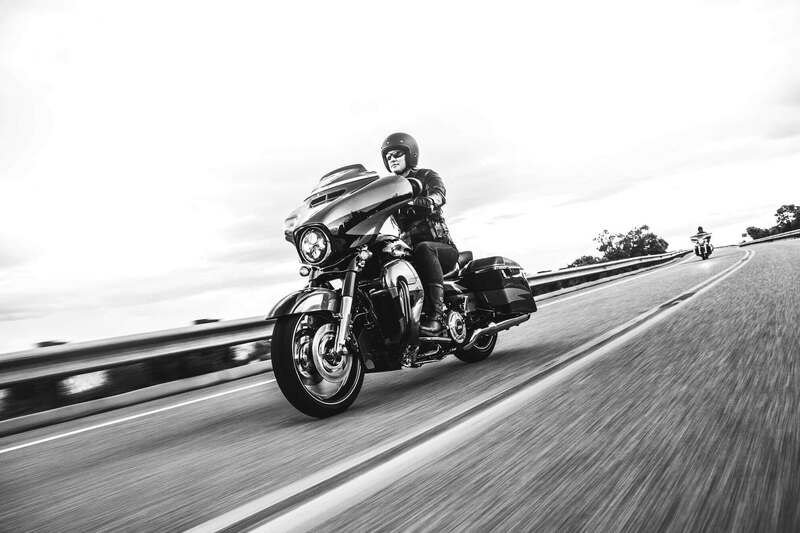 During both eras, Harley-Davidson was a household name establishing significant supremacy in major races. 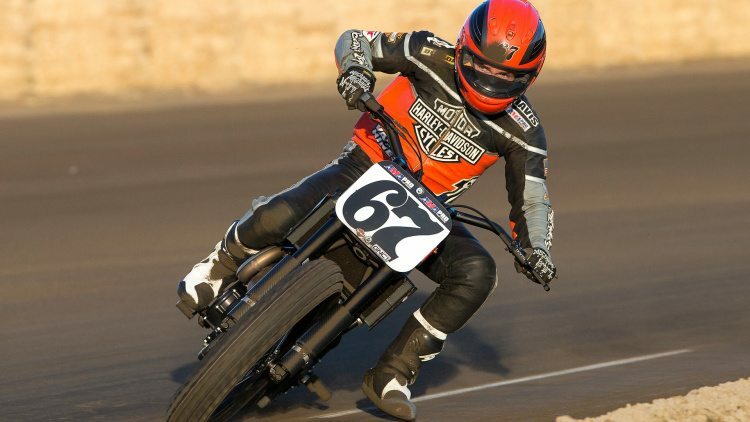 After 44 years of racing success, a new-generation Harley-Davidson flat-track motorcycle was recently unveiled and has started racing in the grueling U.S. dirt ovals. 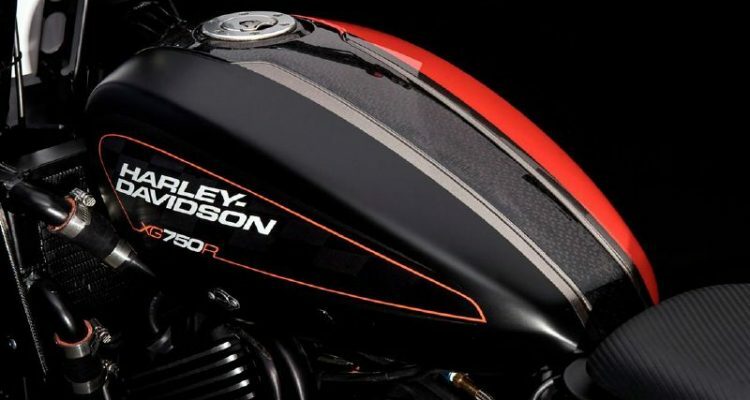 This is none other than the 2016 Harley-Davidson’s New XG750R Flat-Track Racer motorcycle. 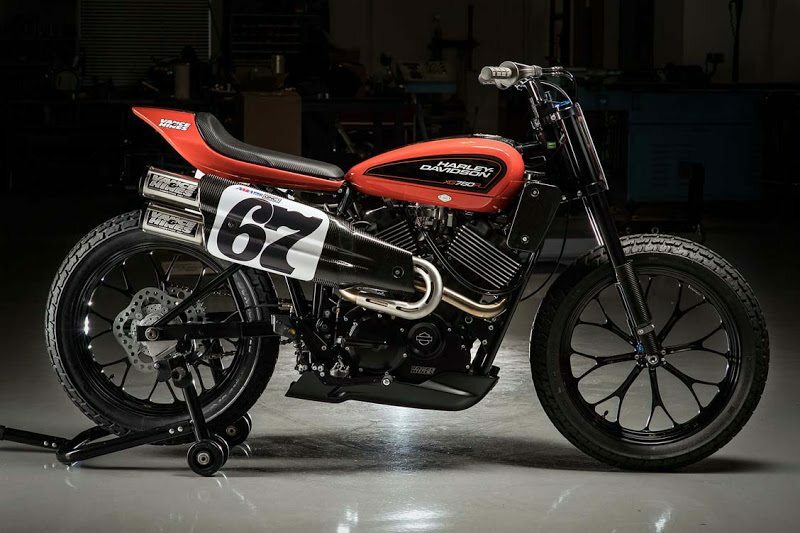 This new bike – A product of The Harley-Davidson Screaming Eagle Factory Team, is a race only machine poised to replace the legendary XR750 and modified around the Revolution X liquid-cooled V-twin engine. 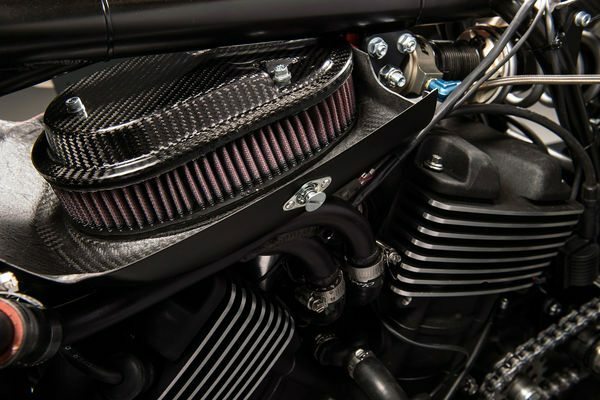 At 750cc, the engine has been tuned by Vance & Hines Motorsport to provide power and extra maneuverability. 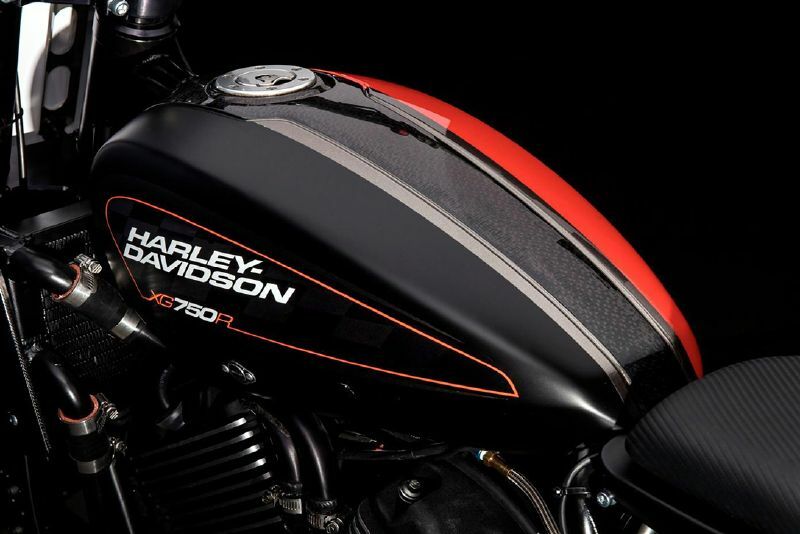 With shades of black on the left side and orange on the right, the XG750R provides enhanced aesthetics that make it quite attractive. 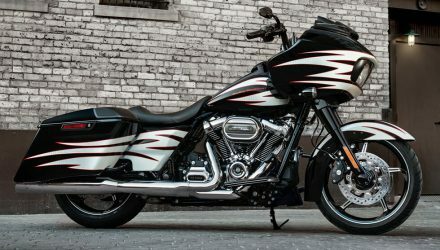 This next generation bike’s engine comes with four valves per cylinder operated by an overhead cam that is chain driven. The exhausts are stainless and intake valves titanium. The central spark plug threads in on the non-cam-drive side of each head—at an angle, to clear the cam. The race engine runs CP pistons and Carrillo rods on a stock crank, which is all plain-bearing. As for the XG’s suspension, there’s a modest steel-tube cradle frame with a 20-inch swing arm of rectangular steel tubing acting through an unlinked damper. 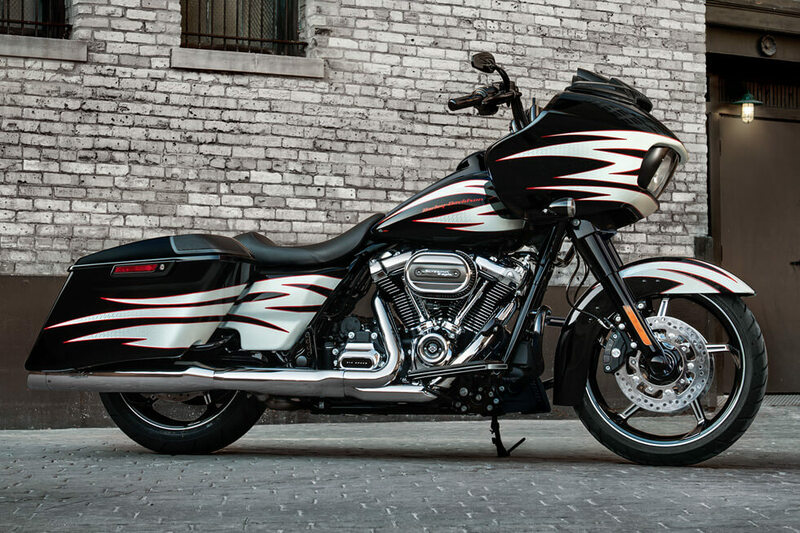 All said and done, flat track racing is revolutionized with the 2016 Harley-Davidson’s New XG750R Flat-Track Racer. The rookie champ Fisher is tasked to handle this new bike through the developmental stages.